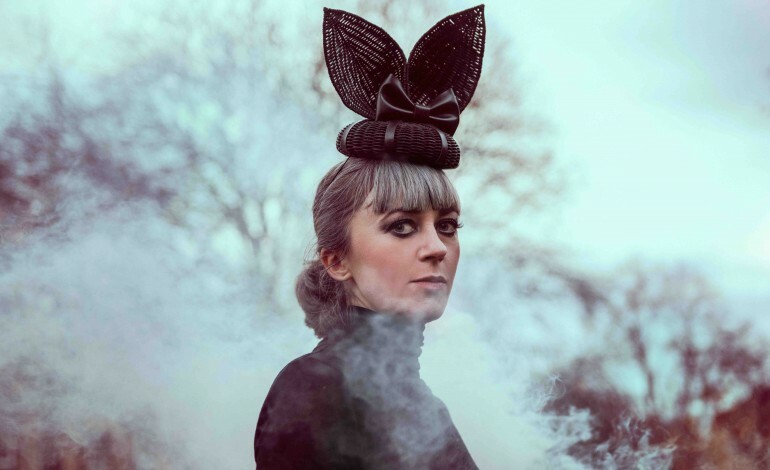 Recently Marnie, Ladytron’s Helen Marie released her new track”Electric Youth.” s someone put it, you can think of the song as M3 meets Pat Benatar. The Album made up of ten pulsating tracks, Strange Words And Weird Wars is set for release on June 2nd. 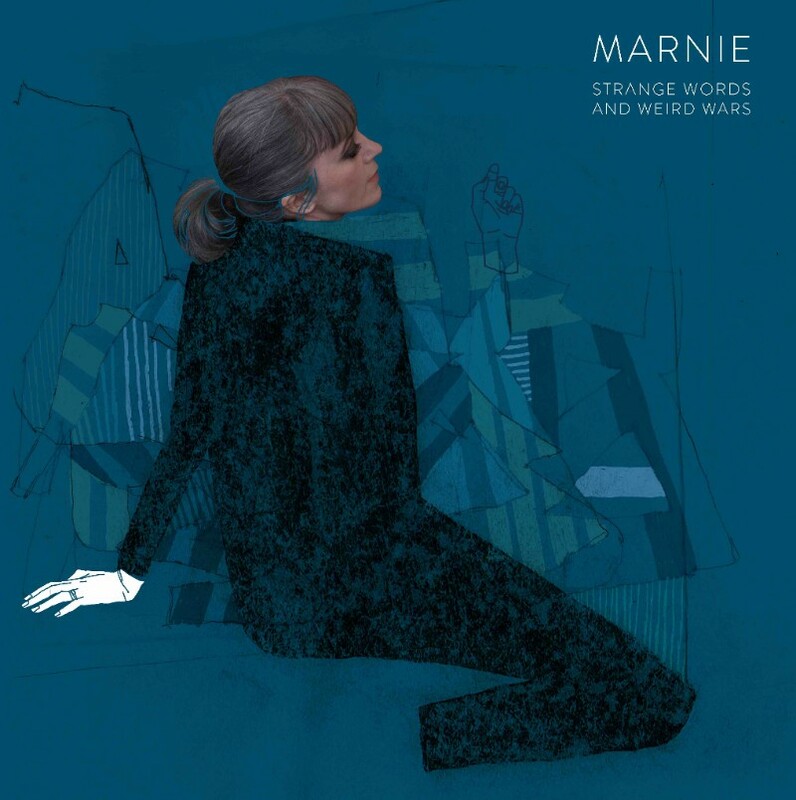 This album does a great job of highlighting Marnie’s incarnation as a solo artist along with those that made her band. The record also does a great job of highlighting the transitions between different genre’s and the amazing electronic synths heard throughout the record. Be sure to check out the album when it drops on June 2nd.